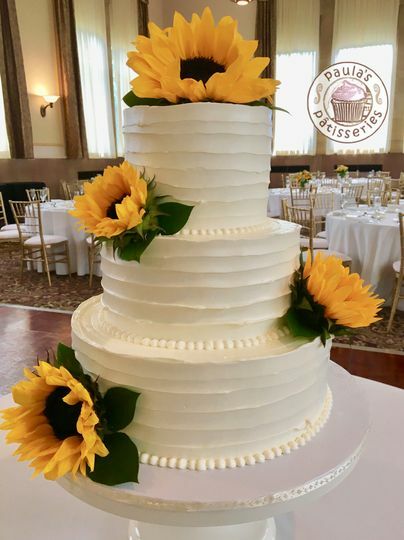 ​​Paula's Patisseries is thrilled to partner with you to create the perfect wedding cake and patisseries for your special day! 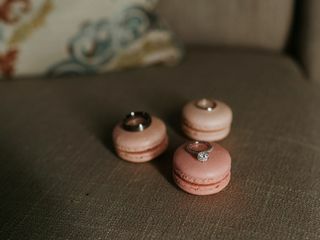 We pride ourselves on our personal service to engaged couples. 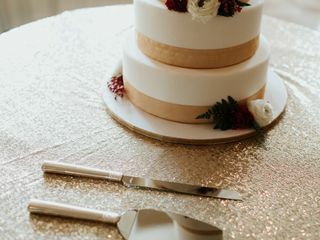 From cake taste through delivery, we are available to guide you each step of the way. 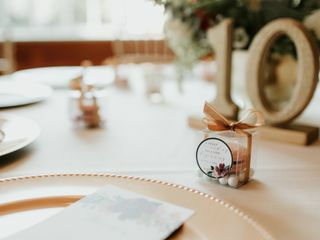 ​Paula's Patisseries is passionate about creating a design that reflects your personal style, theme and budget. The result is a stunning and delicious labor of love that will fulfill your dreams and delight your guests. ​They WILL ask for seconds! Our cakes and pastries are made with the finest ingredients. We use real butter, cream, vanilla, flour, sugar and eggs. Each tier consists of 4 layers of cake + 3 layers of filling and finished with our delicious, silky smooth Swiss Meringue Buttercream. 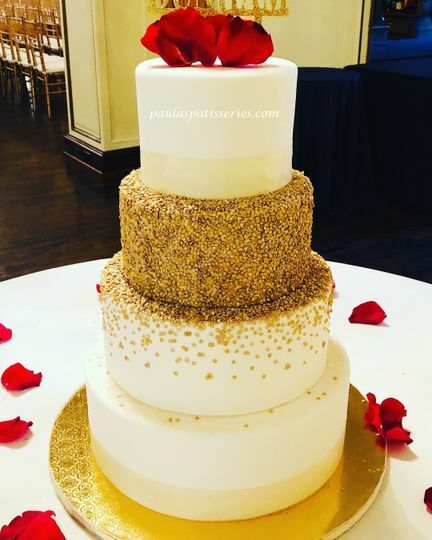 When you purchase wedding or special occasion cakes/pastries from Paula’s Custom Patisseries, you can be confident that it is a fresh, handcrafted, work of art made just for you. 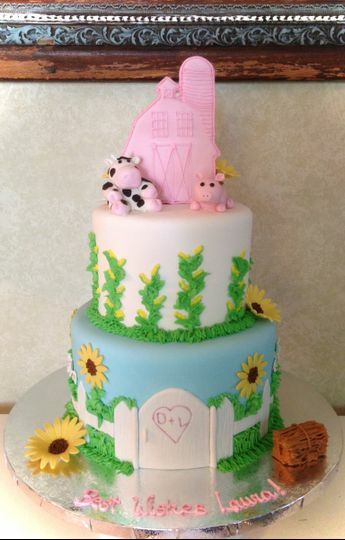 Barn Theme Bridal Shower Cake. Black Lace, Romance & Handmade Flowers. Vintage Inspired with Handmade Flowers. 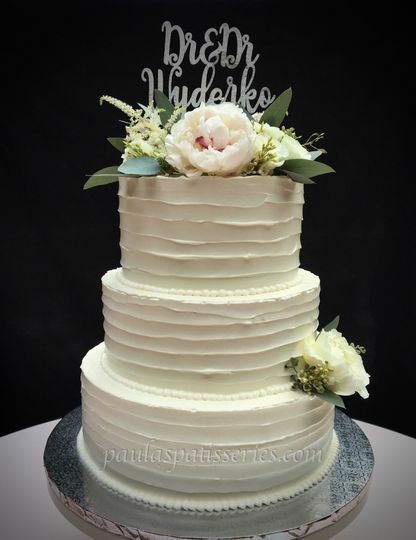 Swirls of Love and Buttercream. Winter Snowflake Inspired Wedding Cake. Bridal Beauty - Couples Pre-Wedding/Shower Cake. 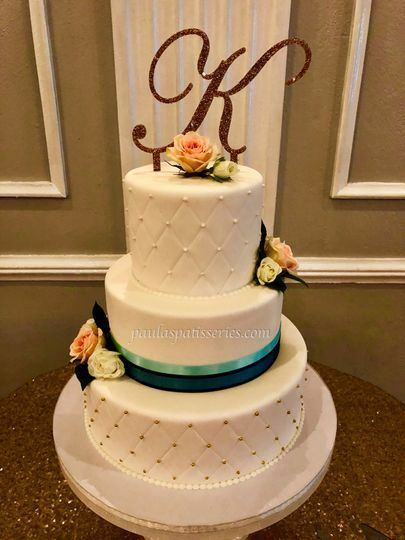 Kate Spade Inspired Bridal Shower Cake. Love is in the Air - Bridal Shower Cake. Tiffany & Co. Theme Bridal Shower Cake. Moist and delicious Vanilla Cupcakes finished with a smooth Swiss Meringue Buttercream. Moist and delicious Chocolate Cupcakes finished with a smooth Swiss Meringue Vanilla Buttercream. 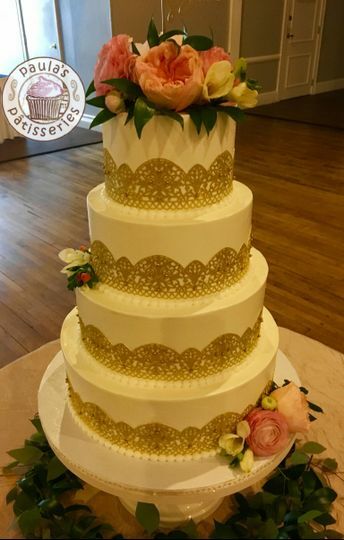 Vintage Bridal Shower Cake with hand made flowers and edible lace. Lavender & Lace - Bridal Shower Cake. 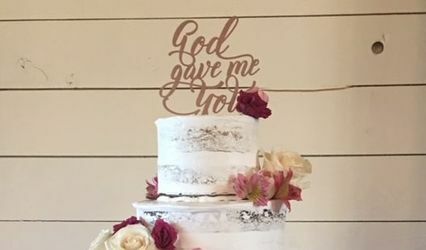 A Rustic Inspired Bridal Shower Cake. 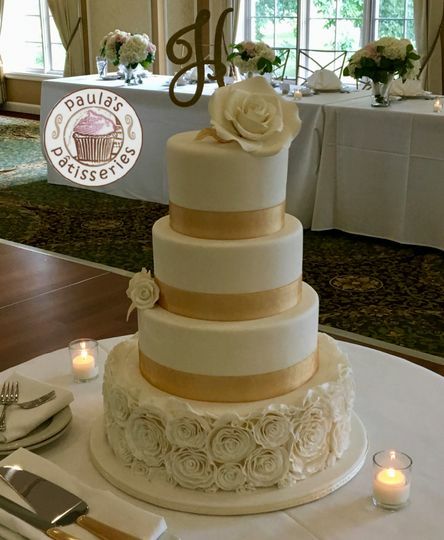 From the start, Paula was extremely professional and helpful in helping us create our dream wedding cake. She not only worked with our budget, but created something far beyond our wildest dreams. From an idea on paper to seeing it in person, we we're beyond pleased. 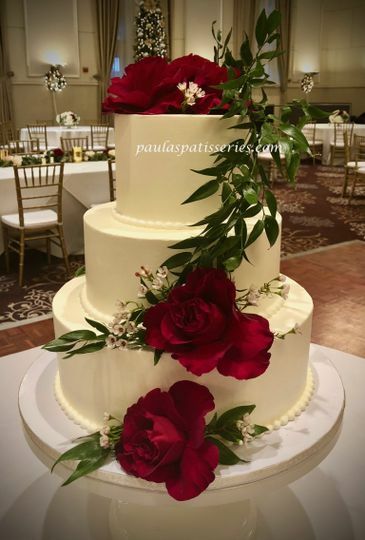 We also love Paula's unique cake recipes and butter cream that stood out to us and even our guests. Trust me, you will not be disappointed with anything Paula has to offer. Andraya, thank you very much for your kind words. 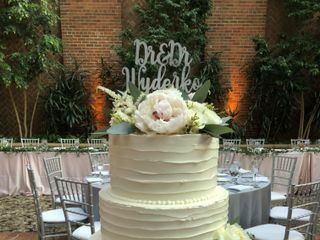 It was a pleasure creating a unique wedding cake for you and Brant. Best wishes to you both !!! Paula was fantastic to work with and her cake was amazing! 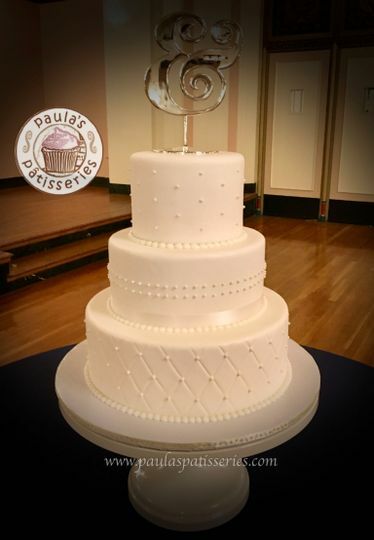 Paula was fantastic to work with and her cake was amazing! 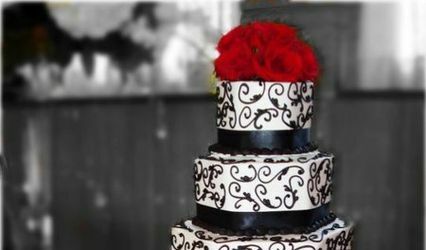 She created not only a delicious cake, it looked beautiful!!! Maggie & Bryan, thank you very much for your kind words. 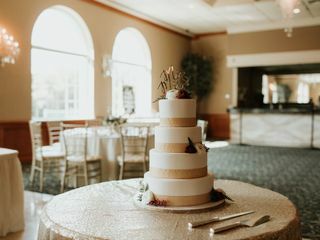 It was a pleasure working with you to create a beautiful and unique cake for your wedding day! Best wishes to you both! 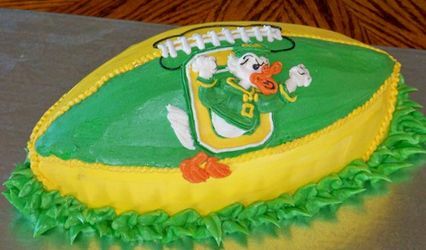 Paula did an excellent job with our cake! She was very upfront about her services -- that because she's working out of her home, she doesn't have as many variety of flavors as a bakery shop. But her cake was super yummy. 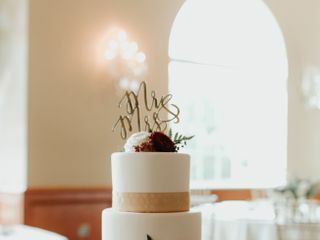 I've had guests come up to me to comment on how beautiful and tasty the cake was. 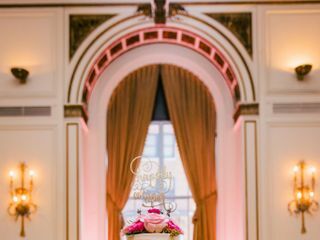 She worked with us throughout the tasting and through email correspondences leading up to the wedding. I would highly recommend Paula!